NBA players from around the globe unite to defend earth from an Alien invasion. 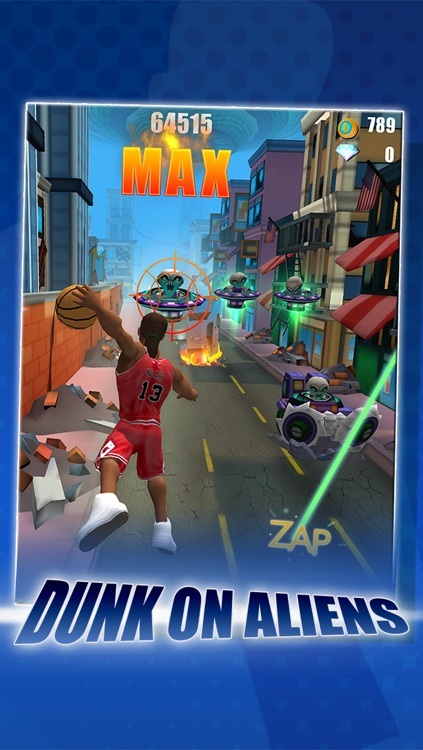 Play as your favorite NBA players and compete with friends in this over-the-top , action-packed endless runner! Run, jump, dodge and slam dunk on UFOs to save Earth from total destruction! 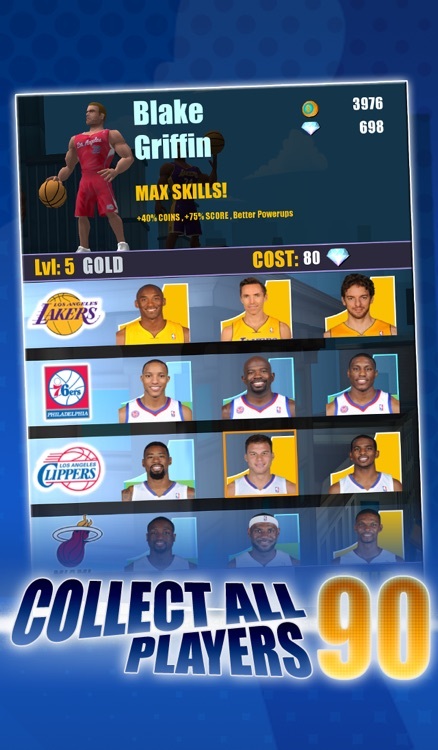 Collect up to 90 NBA superstars from all 30 NBA teams. 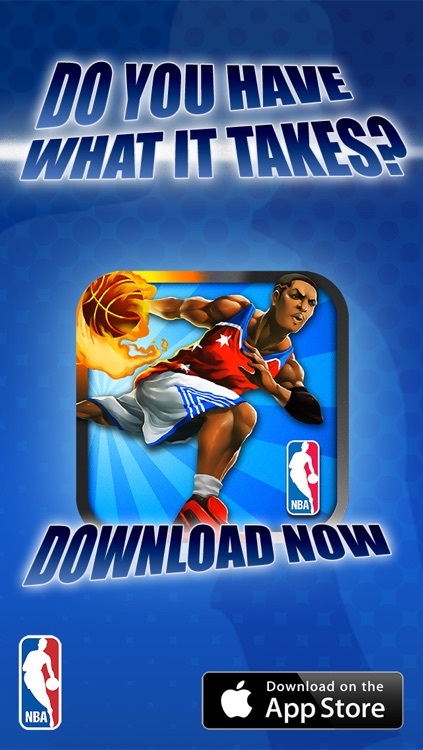 Choose your favorite NBA team or create your own All-Star roster. 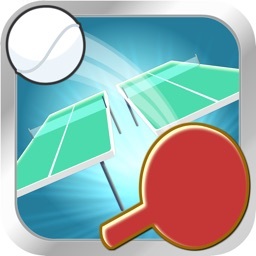 Utilize each player’s special skills, customize your own play style and dominate the leaderboards! 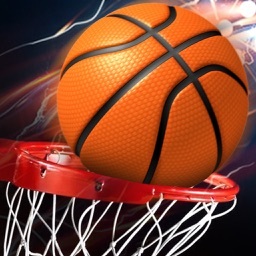 Slam dunking has never been this fun! 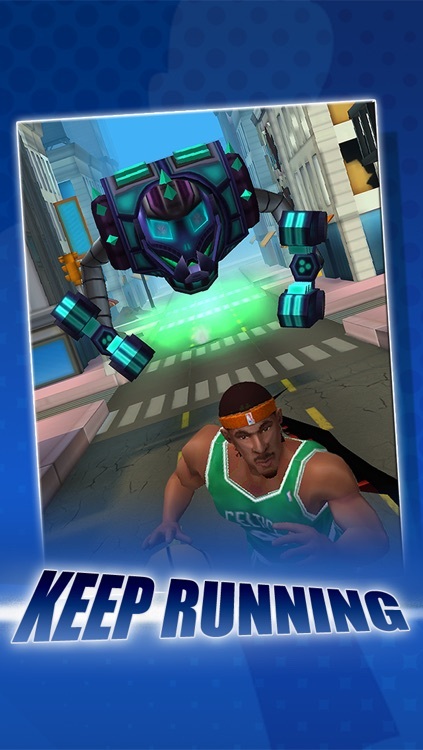 Unlock authentic dunks and unleash them on the enemy invaders. Dodge incoming traffic and other dangerous obstacles while hunting down the pesky Aliens. 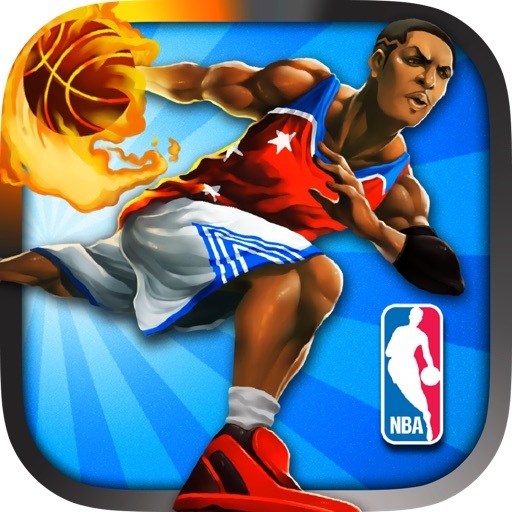 Tag in up to 3 different NBA players to trigger their special abilities. 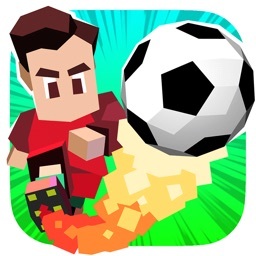 Enjoy multiple power ups including GAME ON, SPACE JUMP and many more! 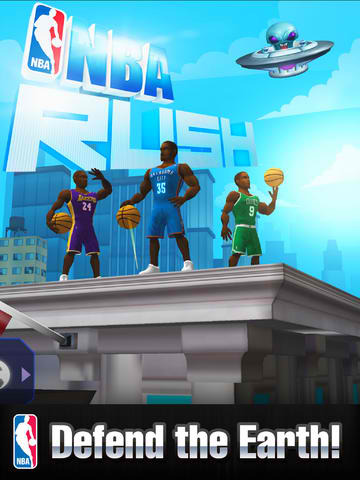 Join the fight with your favorite NBA players……Download NBA Rush for free! Thanks for playing. 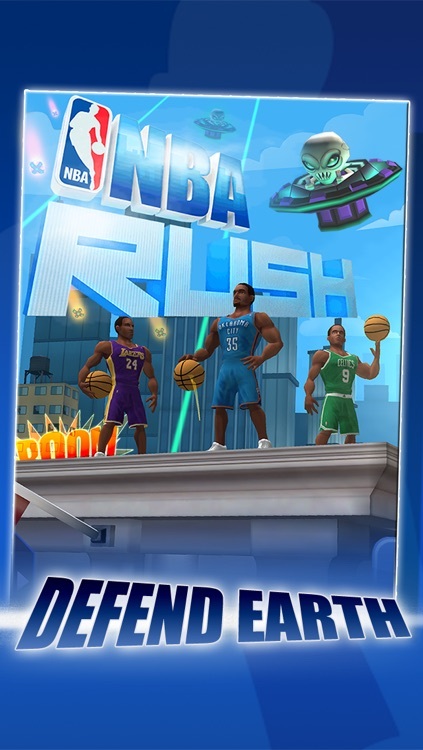 NBA RUSH is compatible with iPod 5, iPhone 4, iPhone 4S, iPhone 5, iPhone 5S, iPhone 5C, iPad 2, iPad 3, iPad 4, iPad Mini, iPad Air, iPad Mini Retina. 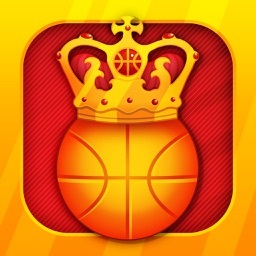 This app is optimized for iPhone 5.
iOS5 or later is required. 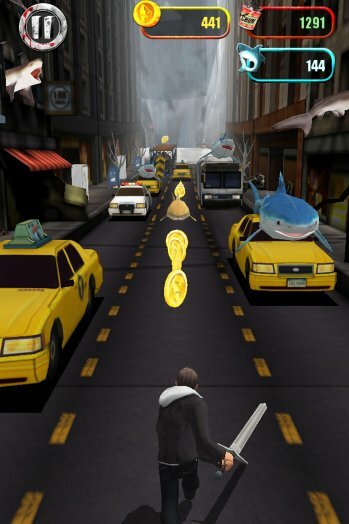 Just when you thought it was safe to go back in the world of endless running games, here comes a new one that's based on "Sharknado." 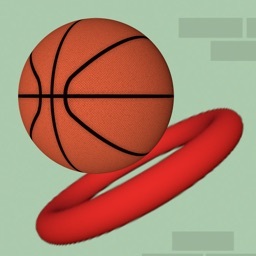 The popular endless running genre has just gained an unlikely ally: professional basketball.